1. 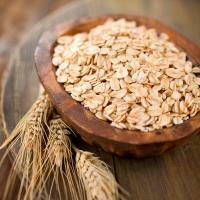 Oats reduces cholesterol because of its soluble fiber content. 2. It contains complex carbohydrate that is good for diabetics. 3. 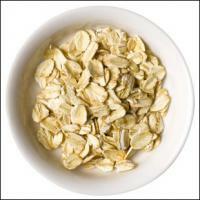 Oats contain good balance of carbohydrate, protein and dietary fiber that helps in weight management and constipation. 4. Phytochemicals present in oats helps in fighting the cancer. 5. Excellent source of iron thus prevents anemia. Oats also provide various nutrients like zinc, copper, selenium and vitamin E.